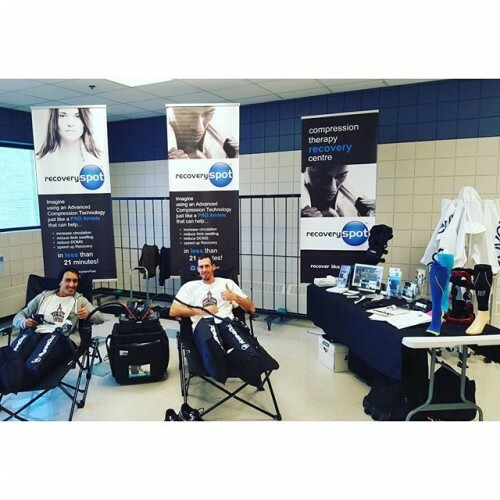 The fitness and sport recovery industry is booming! 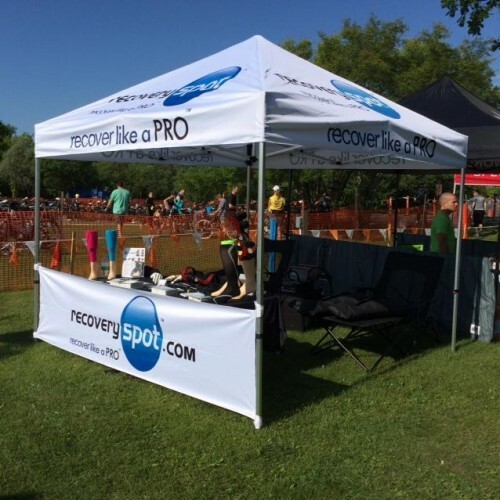 This is a once in a lifetime business opportunity to layer two highly sought after (and googled) sport recovery brands into your existing physio, chiro, massage, gym or sports therapy practice. 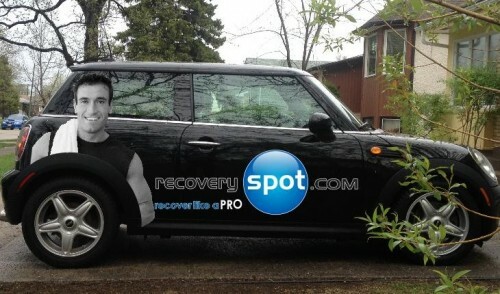 This licensing opportunity gives you access to use the Recovery Spot® & recover like a PRO® brands/trademarks, logos, website, wholesale pricing for the medical products/equipment/marketing material listed on the recoverySpot.com & recoverlikeaPro.com websites, your business location (Recovery Spot) listed on the website, etc. Our group has ONLY ONE licensing opportunity available in each of the 52 states in the USA, so act NOW.